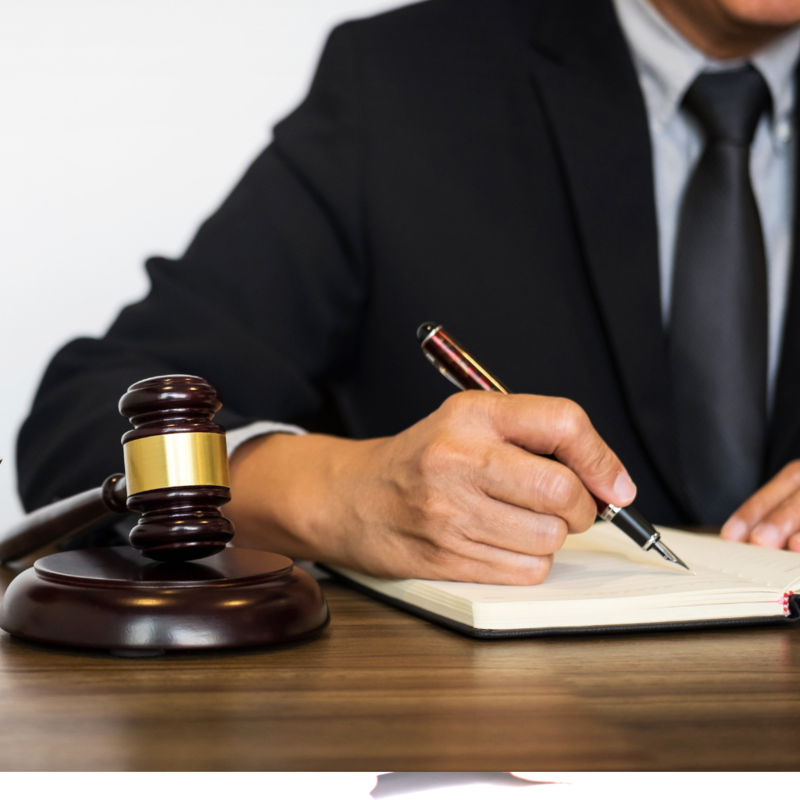 Solicitor Gloucester | Gloucester Solicitors, Conveyancing, Wills, Power of Attorney and Family Law | Dee & Griffin. 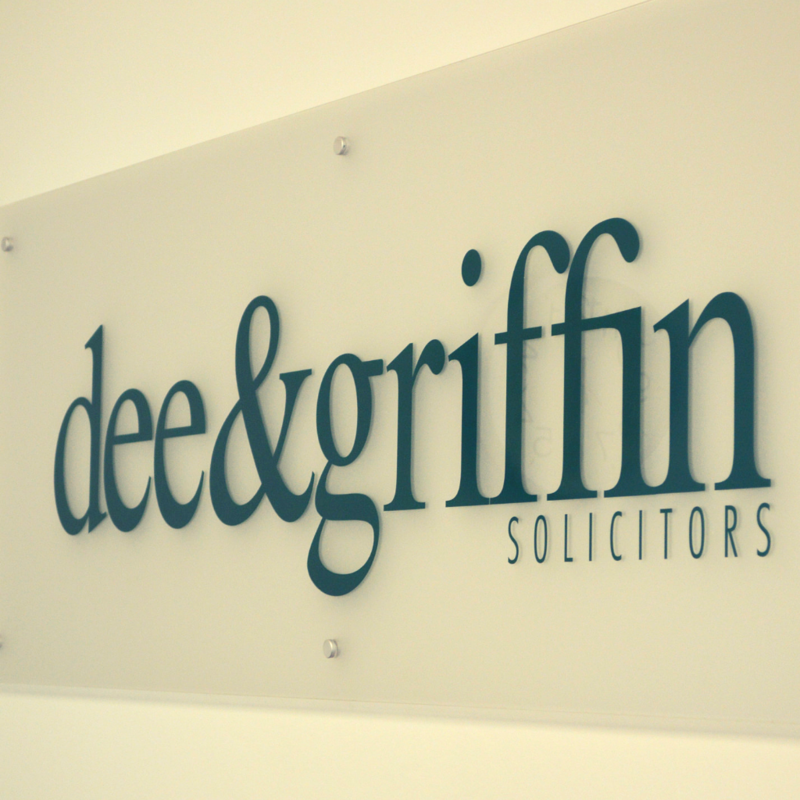 Founded in 1991 Dee and Griffin have almost 30 years’ experience in professionally supporting people in a range of legal matters from conveyancing to family law. We are proud to be a local company who employ local people. We are experts in our field and are passionate about giving you the peace of mind you deserve. Without doubt we offer each client the highest levels of customer service are offered to each client. 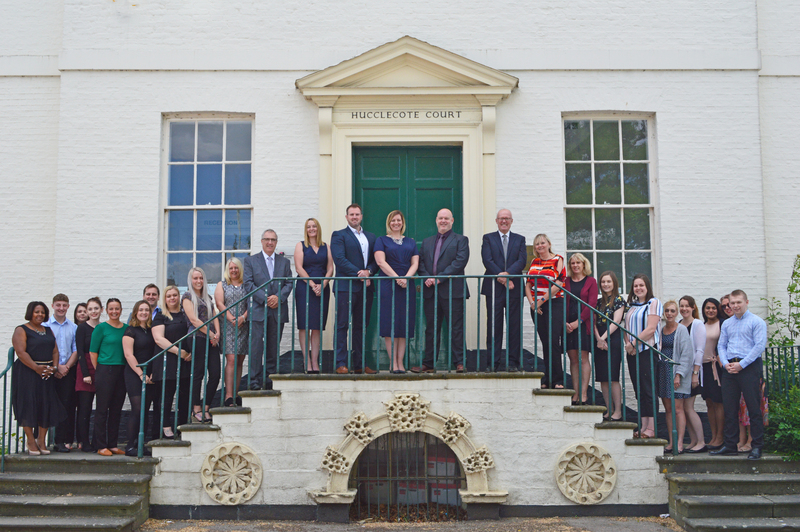 With three accessible offices across Gloucestershire in Cheltenham, Quedgeley and our head office in Hucclecote our locations offer ample free parking for the ultimate convenience for our clients. 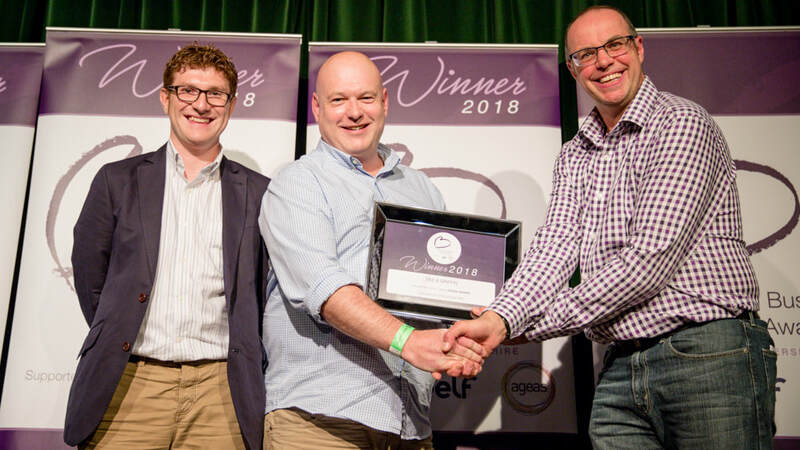 Alongside our highly professional and expert service, we pride ourselves on our continued support of the local community. 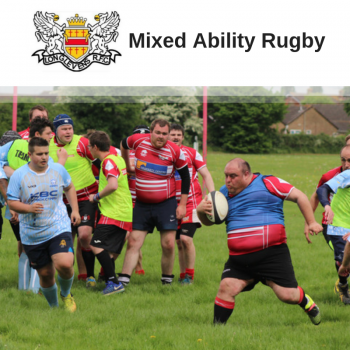 We are passionate about social inclusion and the award-winning Mixed Ability Rugby project in partnership with Longlevens RFC has been a great success story. 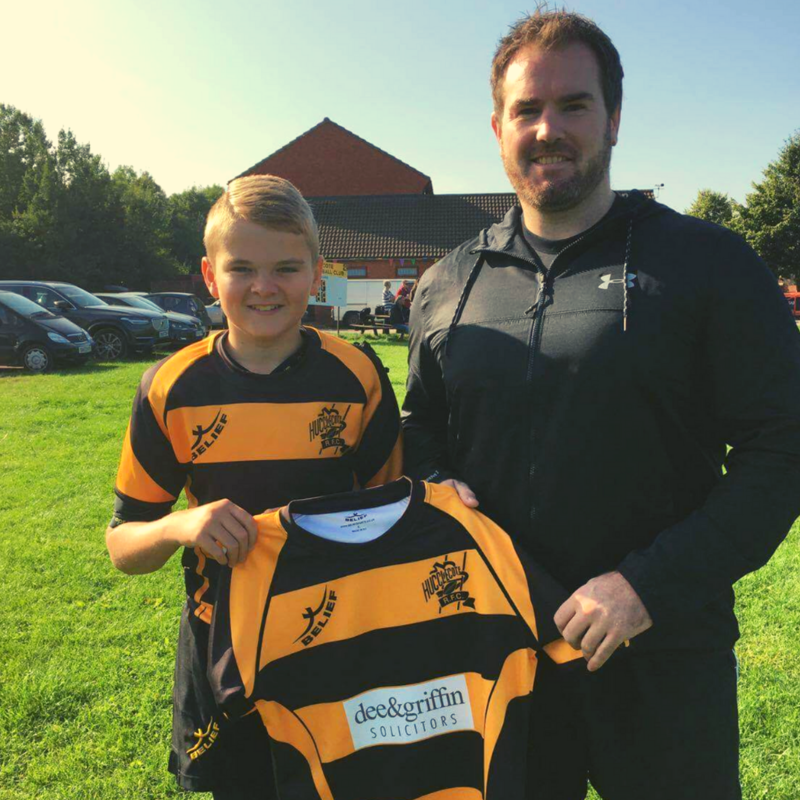 The project has finally given the opportunity to Gloucestershire’s disabled children to play rugby with sessions taking place in partnership with The Milestone School and the Alderman Knight School. 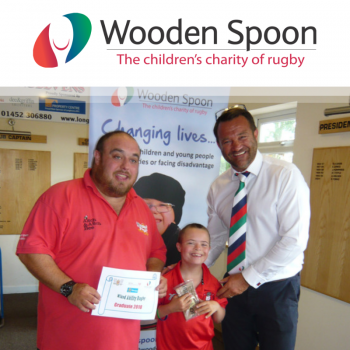 For adults, it is now a common sight to see training and competitive fixtures take place against sides including the Cardiff Blues and Worcester Wanderers. As part of our Corporate Social Responsibility program we have supported the project with finances, time but most importantly our expertise in developing the right infrastructure and attention to detail. 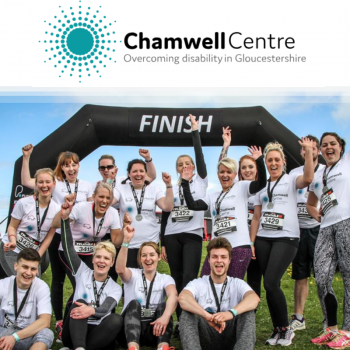 We offer our staff the opportunity to get involved with our corporate responsibility which gives staff the chance to work alongside one of our partners; Chamwell Centre, Mixed Ability Rugby and Longlevens RFC. 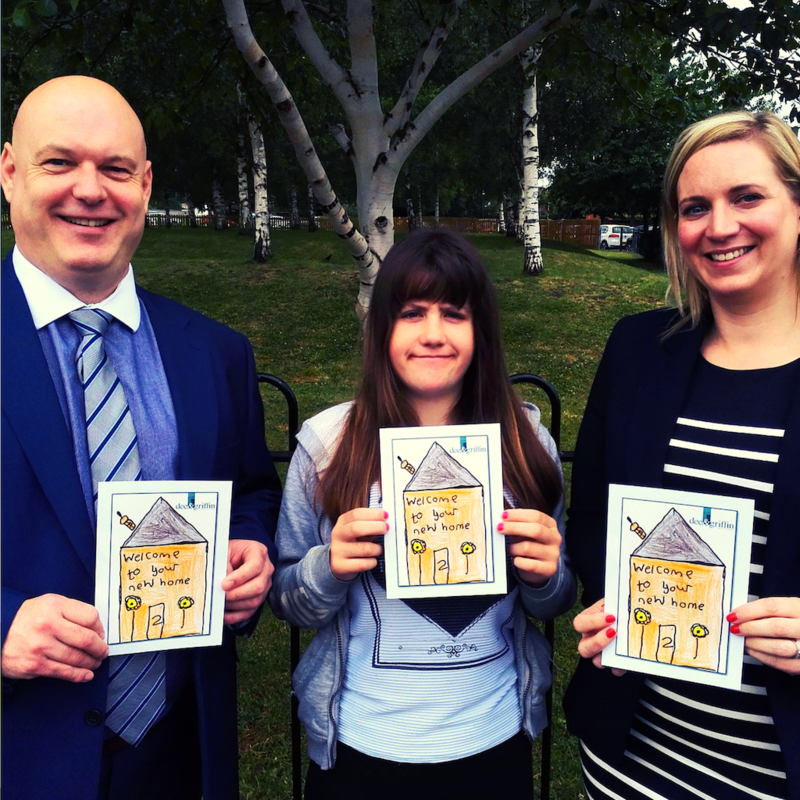 Giving the staff member a day out of the office whilst being able to contribute to the local community. 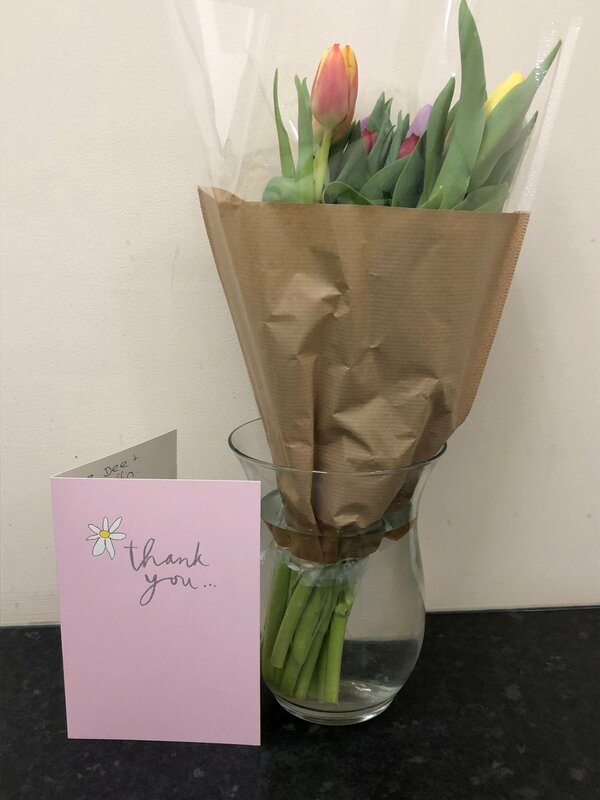 Dee and Griffin is focused on the people in our business so we can ensure our staff are motivated and have excellent job satisfaction which can be reflected in the service our clients receive. Professional Hair Clippers comparsion . Travel Alarm Clocks resource . online casino malaysia . Nasiol windshield rain treatment plus waterproof.